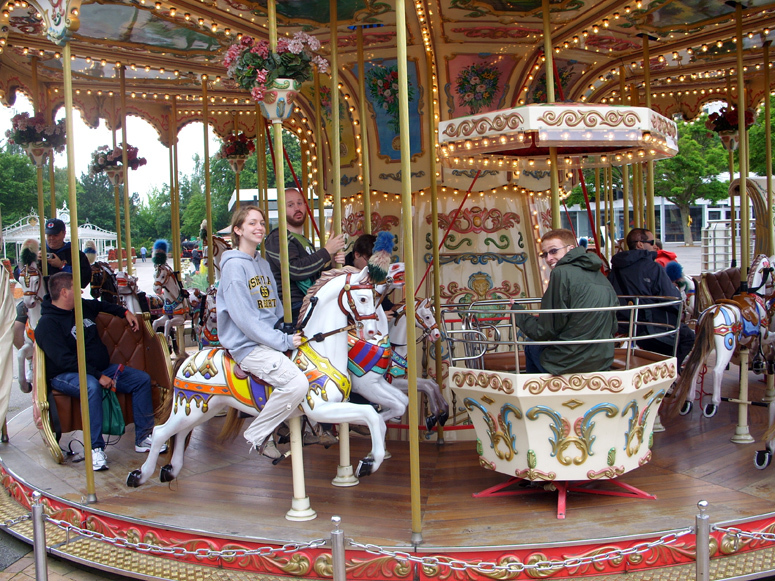 Europe 2016 - Robb & Elissa Traveling Around Riding Stuff! 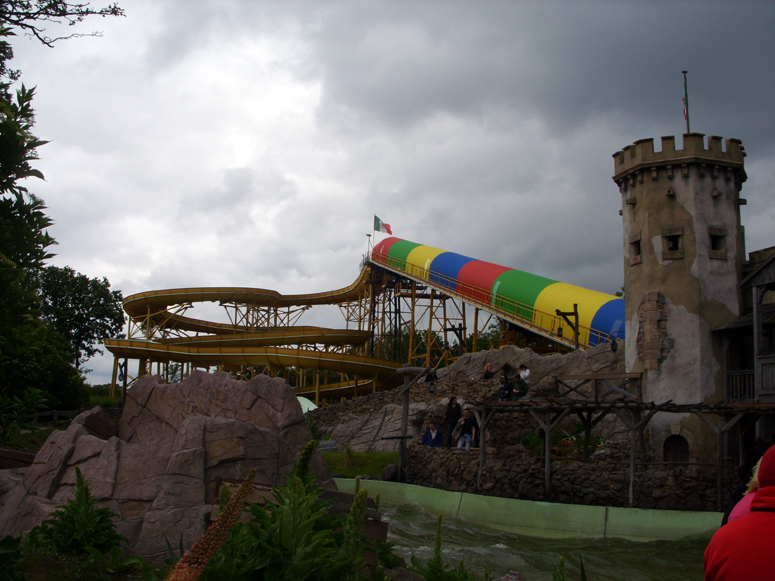 Hansa Park has invested a lot of money into transfroming the park's theme to the medieval Hanseatic League of Europe. 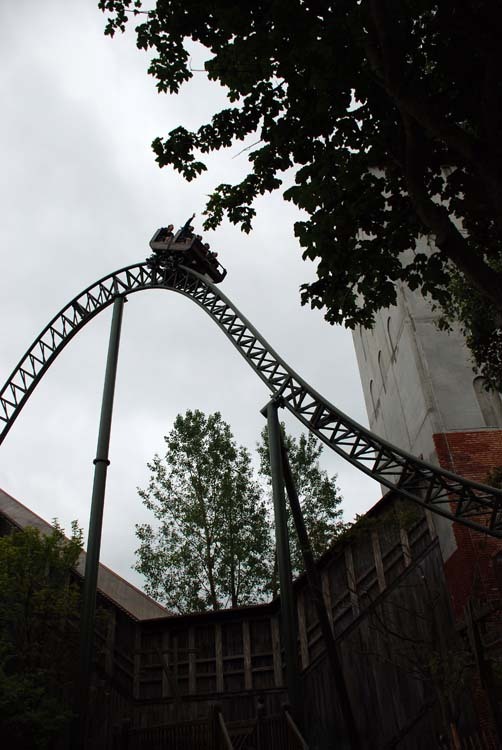 The first major upgrade was the Fluch von Novgorod, followed by Schwur des Kärnan, the first 200 foot coaster from Gerstlauer. 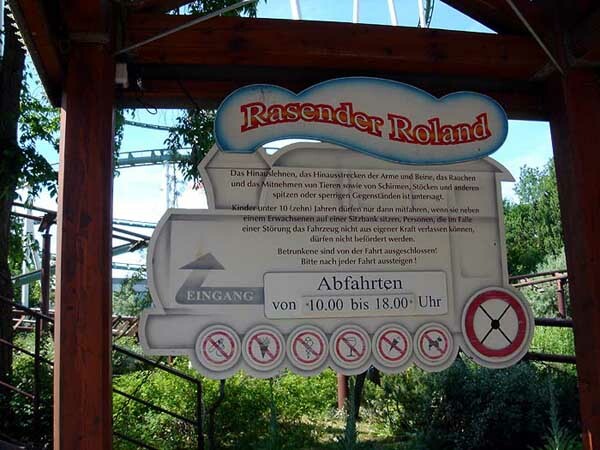 Hansa themed both coaster extremely well and became the first park to have both a "Eurofighter" and "Infinity" model from Gerstlauer. 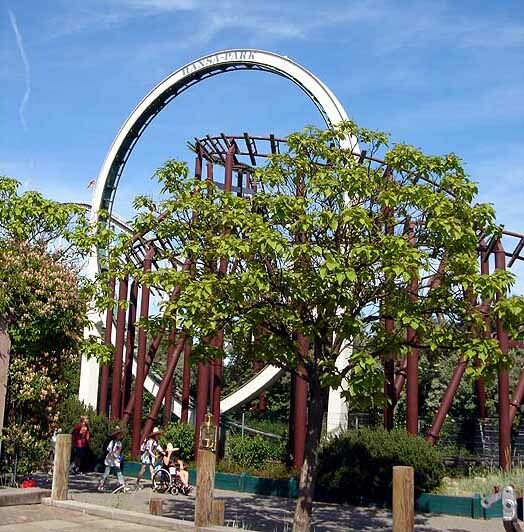 The remaining coasters are not going to wow thrill seekers but the park has quite a few other unique rides, such as Die Glocke. Navajo Trail is a fun and challenging ropes. 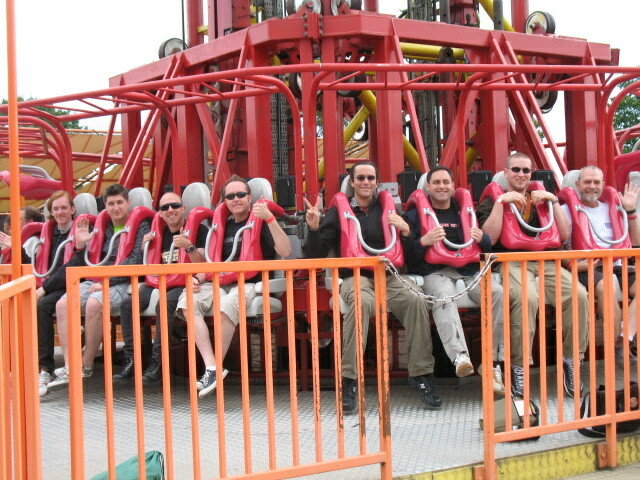 Plus there are plenty of other fun flat rides. 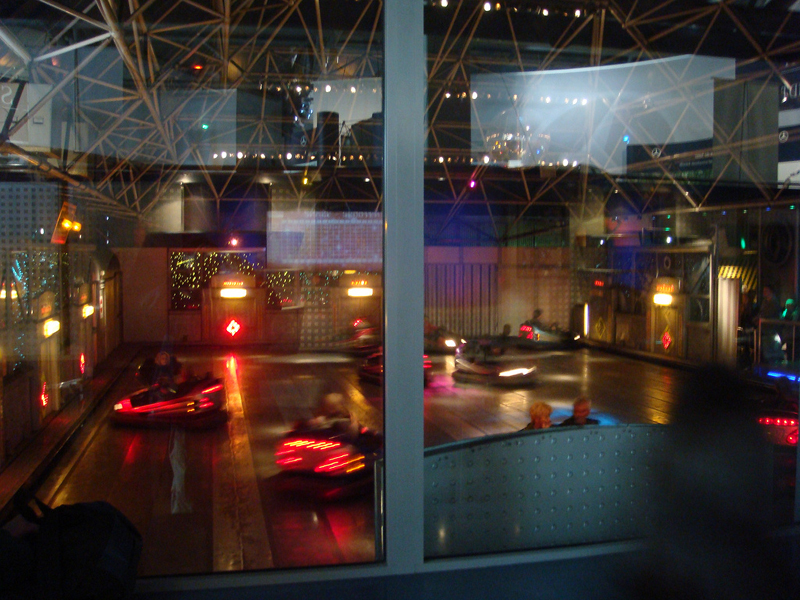 Besides the typical fast food options to park has for main restaurants. Near the entrance to the park is the cafeteria which starts serving a full breakfast menu in the morning. The family restaurant "Weltumsegler" (Globetrotter) specializes in regional fish and meat dishes, a wide selection of fresh salads, fruits, delicious desserts and home-made cakes. L'Artista specializes in pizza and pasta dishes while Last Chance Saloon specializes in Mexican dishes. The typical season runs from April to mid-October. Please check the website for details. 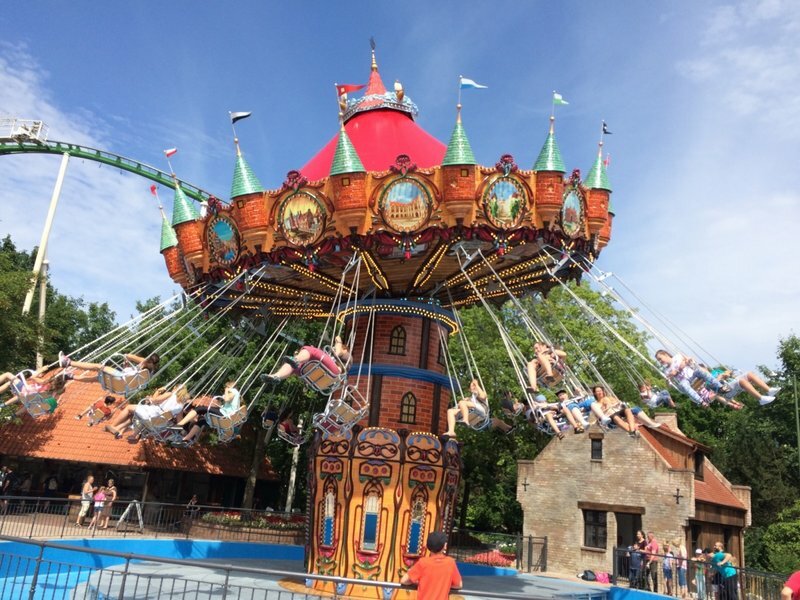 Deutsche Bahn not only offers a safe journey to HANSA-PARK, but guests can also purchase HANSA-PARK vouchers offered within the scope of Deutsche Bahn’s getaway programme called “Der schöne Tag”. For more information on prices go to: www.bahn.de. From Sierksdorf train station to HANSA-PARK it´s a 10-minute walk. The way is signposted. follow the road to Neustadt i. H.
Hansa Park has four different types of high-quality RESORT chalets for you to choose. Be it holiday apartments or bungalows, semi-detached houses or terraced houses - all of them are tastefully furnished and fully equipped. 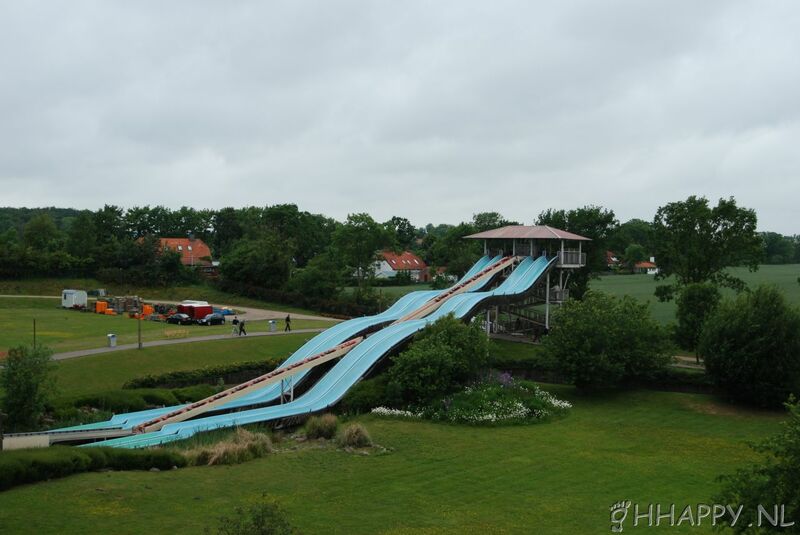 The minimum stay at HANSA-PARK RESORT BY THE SEA is 3 nights. Short stays (2 nights) are possible upon request only and subject to availability. Separate prices apply. 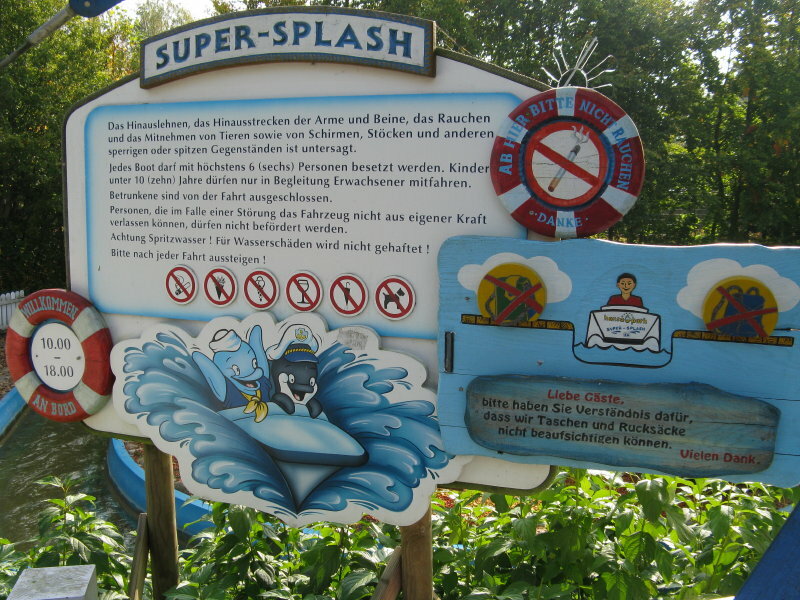 For more detailed information please visit at www.hansapark-resort.de. Additional non-affiliated lodging near Hansa Park can also be found on the website. 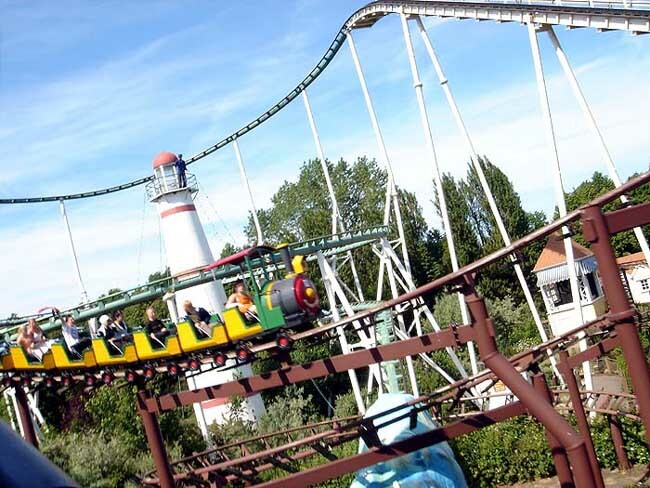 Hansa Park has taken quite a few steps beyond its origins as the original home of Legoland, especially with Fulch von Novgorod, a world-class launched coaster. Theming is a bit inconsistent here—for example, Bonanza City, a good “Wild West” town, gives way to an expansive area of grass with rides plunked down on it, and they could use a good dark ride. 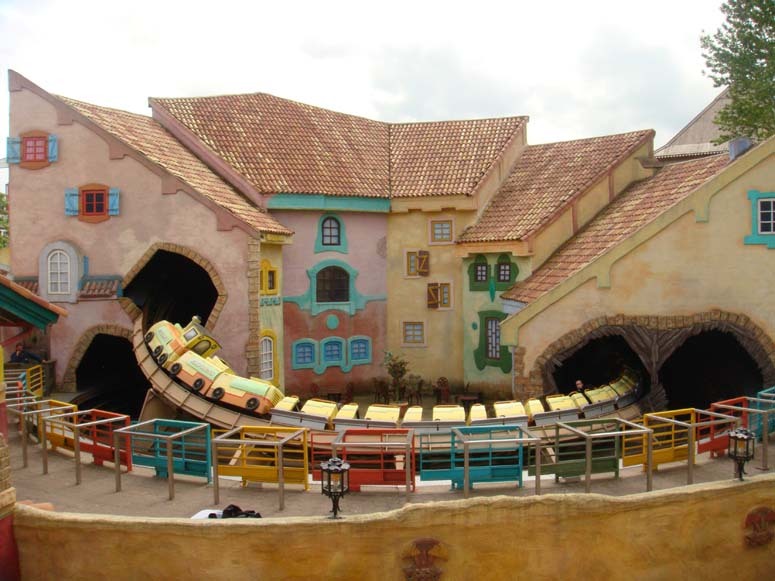 But there are ambitious plans to remake the park’s entry way into a tribute to the cities of Europe, with theming on a par with Universal and Disney. 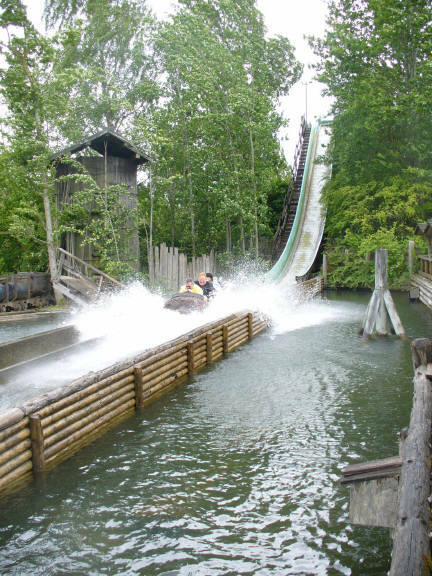 As it stands now, with its four coasters, water and flat rides, ropes course, and play areas, there’s plenty for all age groups at Hansa. 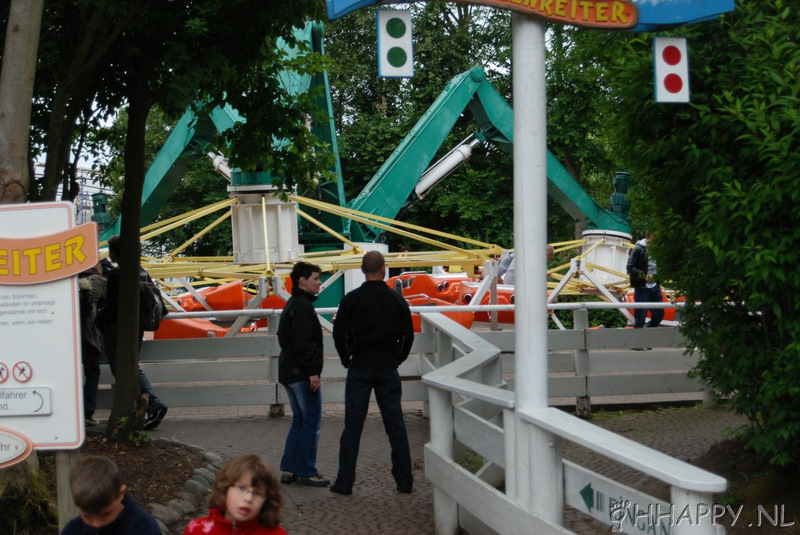 As the title says, this park has changed a lot over the years. 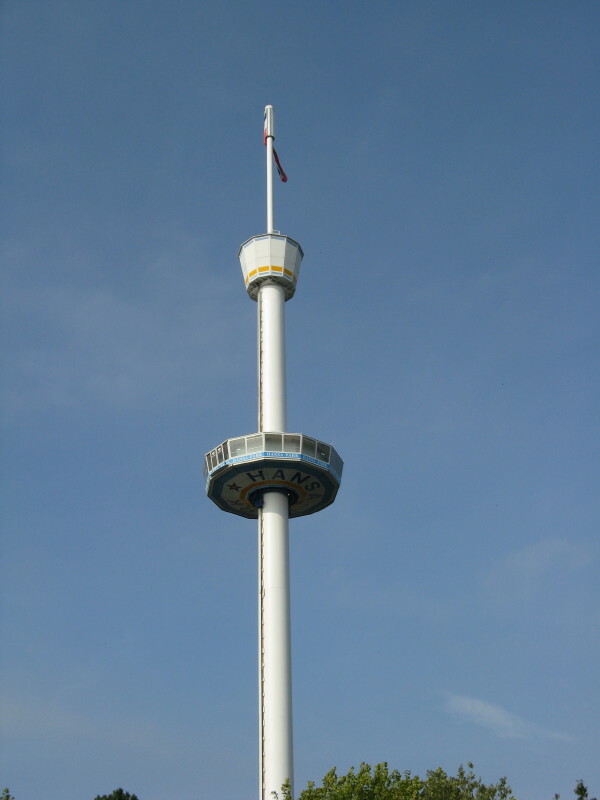 For example: The new build, well themed, state of the art Eurofighter ‚Fluch von Novgorod‘ is worth a visit for every coaster-fan. 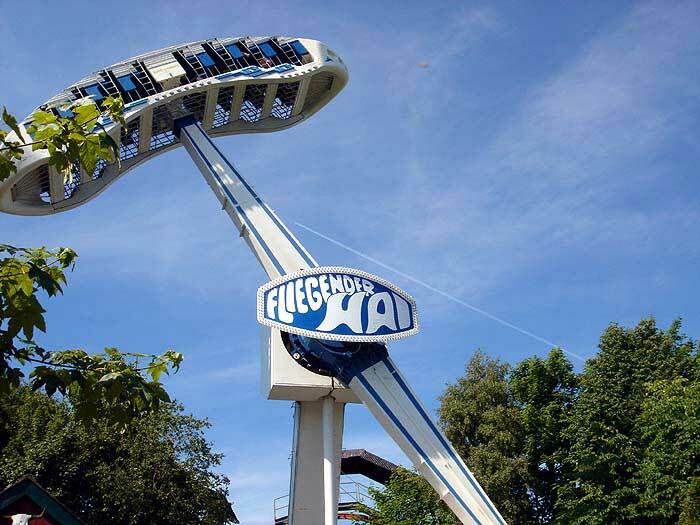 The theming has improved as well: The whole entrance area has had a makeover (white concrete dams turned into lovely, historical house fronts), also many other attractions got their own theming (f.e. 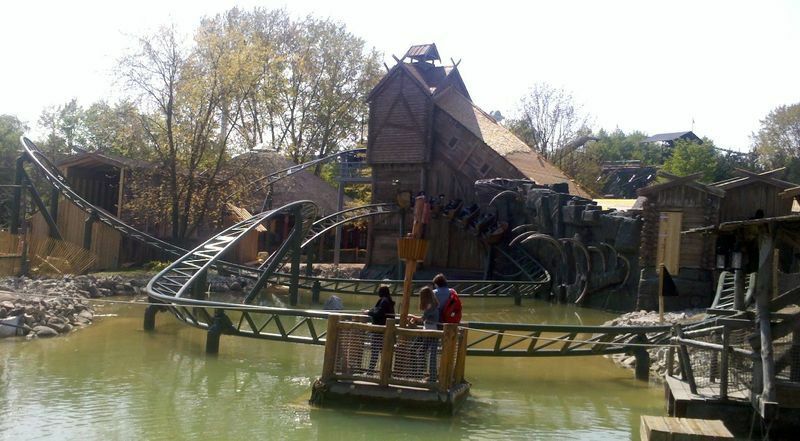 new family-coaster ‚Die Schlange von Midgard‘ tells the story of viking myth). 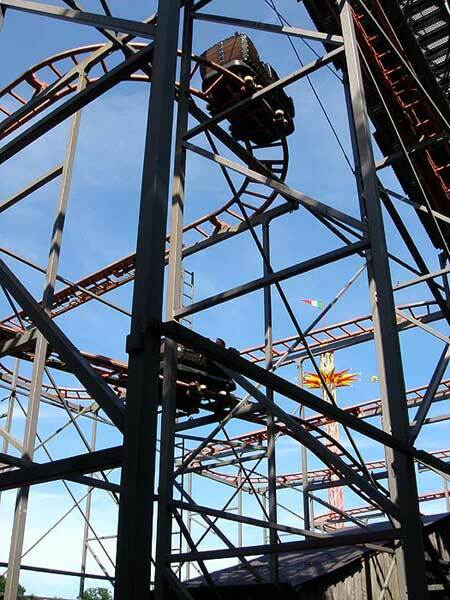 There are plans for a great (and themed) thrilling-coaster in 2015. So keep an eye on this park. 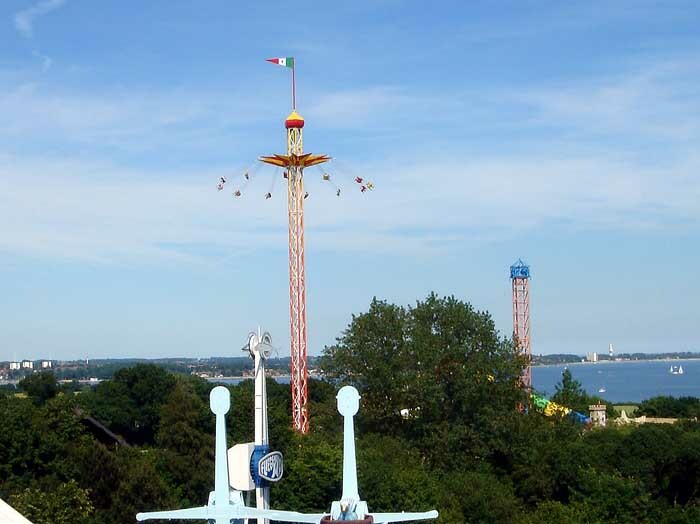 Being extremely family friendly, this park is now about to pleasure the thrill seekers as well. There are still a few not that attractive corners, but not for very much longer. 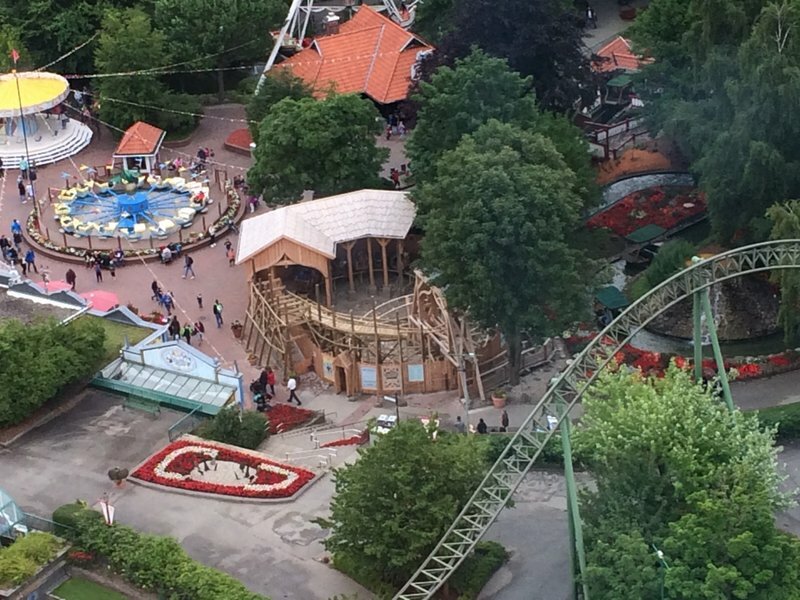 Hansa is evolving into an excellent theme park. 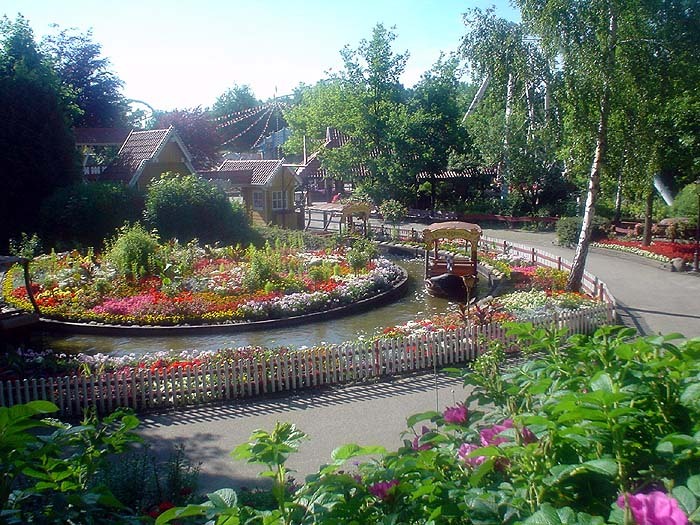 Fulch von Novgorod, an excellent launched Eurofighter, has really put this park on the map, but there are ambitious plans to make Hansa into a true "destination" park representing the great port cities of Europe. As it stands now, it's definitely worth a visit--but keep your eye on Hansa as it steadily grows and improves. 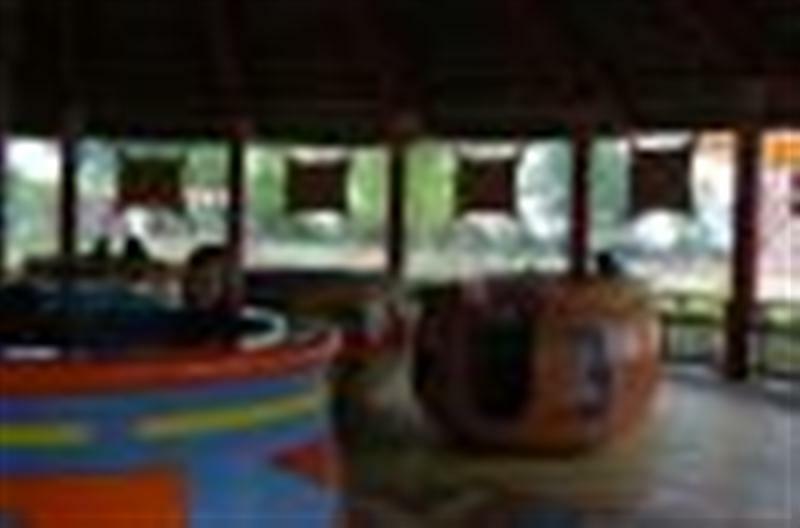 Most attractions can be used by smaller kids, some rides have extra built in kids seats. 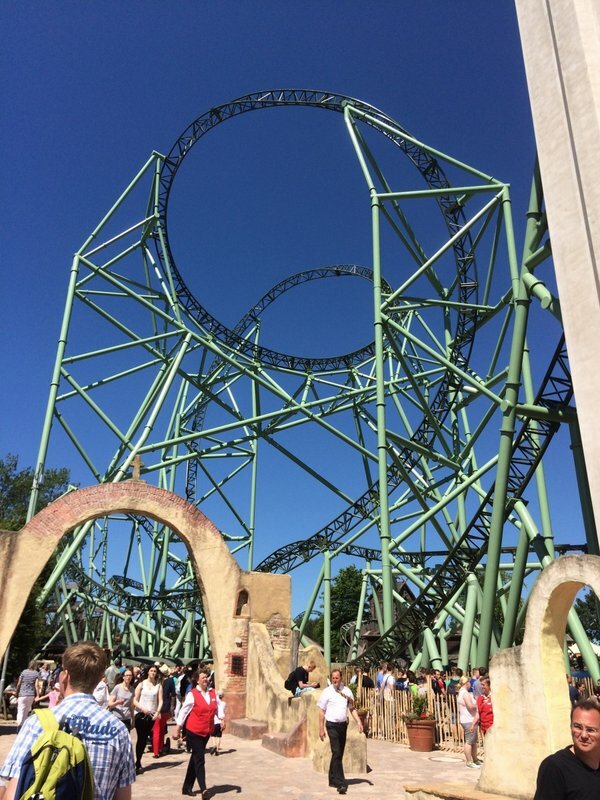 Fantastic new viking themed family coaster "Die Schlange von Midgard" / "The Midgard Serpent! Even on busy days the park never seems overcrowded. 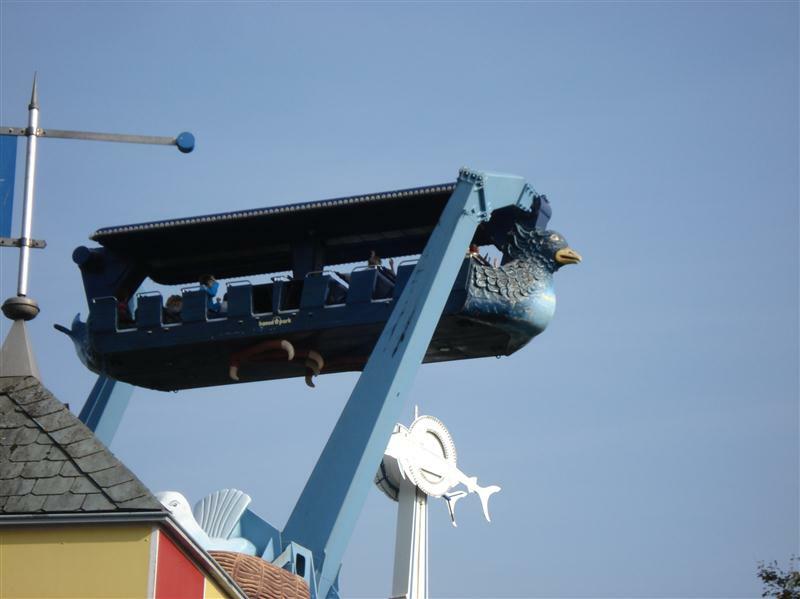 Very friendly staff, tasty and affordable meals, great kids birthday arrangements, lots of play equipment for kids spread throughout the park, very nice Hanse/marine theming including several ships. 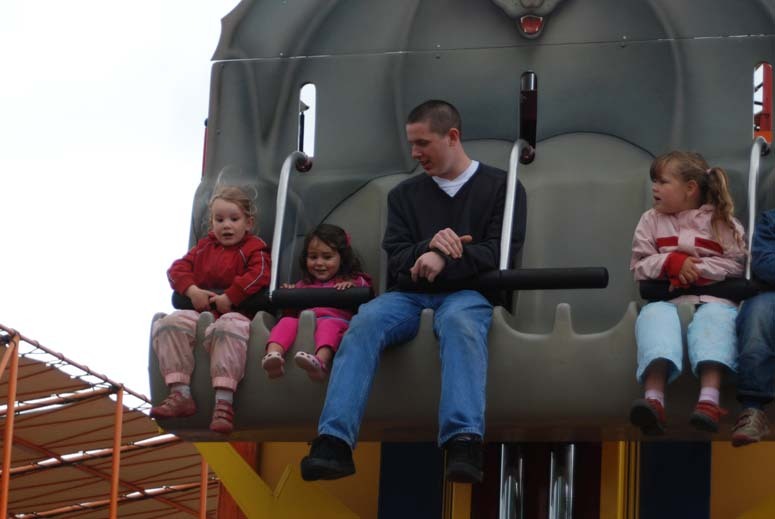 Hansa Park offers baby switch service for all major rides. Really great park for families with all-age children. 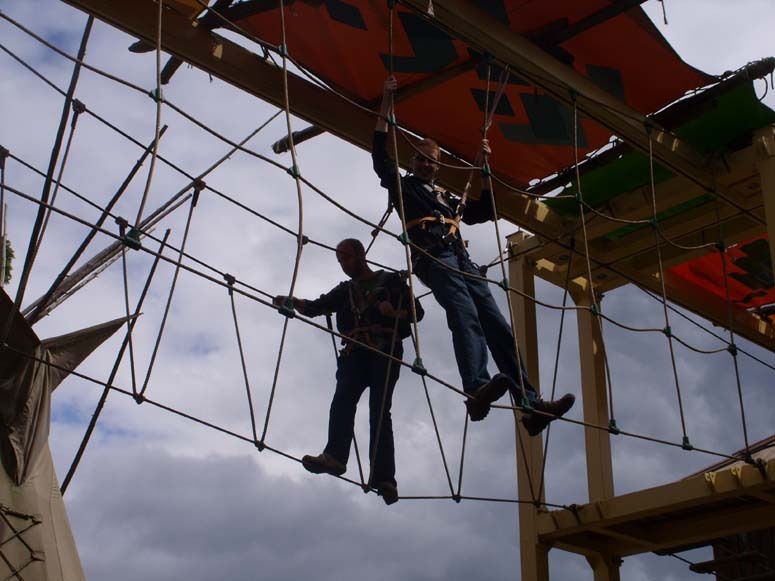 All kinds of attractions, including a fabulous included ropes course. 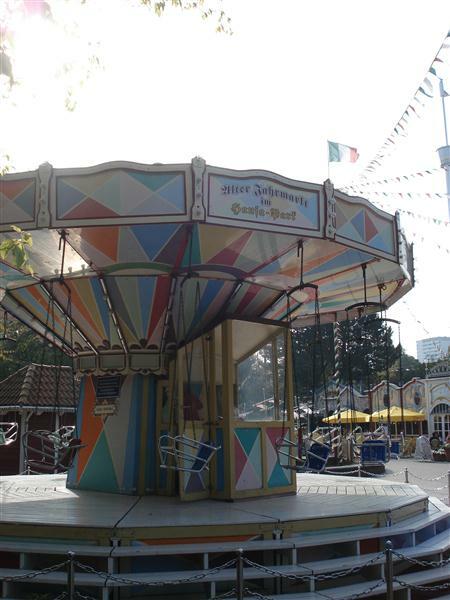 Kids rides are spread around the park. May not have enough to keep a big thrillseeker busy all day.